The Singing Grandma: Land of the Silver Birch with Carter's Class on "Pajama Day"
Land of the Silver Birch with Carter's Class on "Pajama Day"
What a fun day at school. 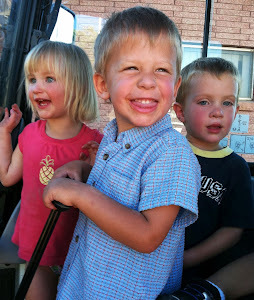 Carter and his friends are always fun and energetic (as they should be). Pajama Day at school, that is why we are all so dressed up!